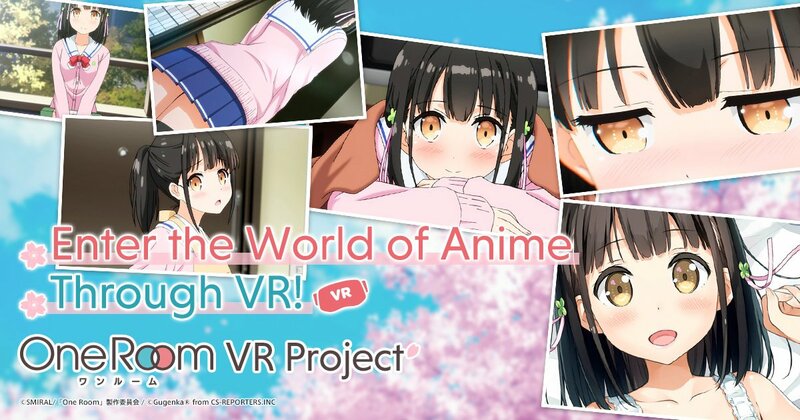 Thank you for supporting the “One Room” VR Project. We deeply appreciate all the support that we have received from all backers. The “One Room” VR project’s beta version was launched a few days ago. The customers who were able to play the beta version offered high praise, but we are continuing to make adjustments to create an even better experience. The staff is working to fully launch the service by early summer. We are also continuing production of the returns that backers will receive. They are scheduled to be shipped in June. The “One Room” anime’s second season is also in the middle of production, so please look forward to it.